Fluorescence spectroscopy is well suited to obtain information about the structure and function of proteins. The major advantage of this spectroscopic technique is the pronounced dependence of the fluorescence emission characteristics of fluorophores on their distinct local environment and the rather inexpensive equipment required. In particular, the use of intrinsic tryptophan fluorescence offers the possibility to study structure and function of proteins without the need to modify the protein. While fluorescence spectroscopy is technically not demanding, a number of factors can artificially alter the results. 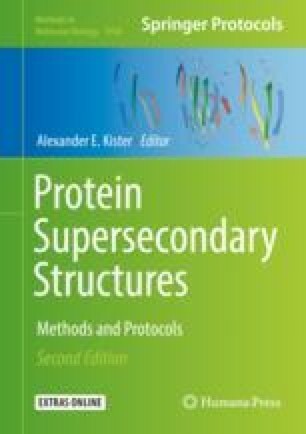 In this article, we systematically describe the most common applications in fluorescence spectroscopy of proteins, i.e., how to gain information about the local environment of tryptophan residues and how to employ changes in the environment to monitor an interaction with other substances. In particular, we discuss pitfalls and wrong and/or misleading interpretations of gained data together with potential solutions.